As a mid-sized, multi-disciplinary consultancy, WCG provides a platform of blended knowledge and experience, allowing its team members to grasp a well-rounded understanding of the industry. Its team members, ranging from junior staff to project leads and company directors, are actively approachable and accessible which is reflected in the company’s strong client retention and level of service outcomes. WCG continually works towards tailoring individual expertise to projects to ensure the right people are on the right jobs. 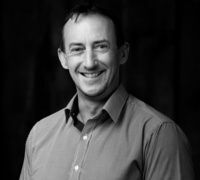 Nick has 15 years’ experience in the survey industry and has worked across a broad range of industries including development, infrastructure, construction, sometimes in remote regions under extremely challenging conditions. 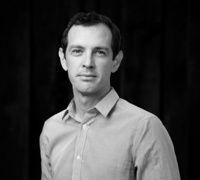 Over the last 10 years he has focused on 3D spatial technologies, specialising in laser scanning and point clouds, but also developed a strong understanding of UAVs, LiDAR, and subsurface mapping. This focus has seen him gain knowledge and experience across the spatial industry but also into less conventional industries such as manufacturing, cultural heritage, visualisation and special effects. Nick has joined the team at Wolter Consulting Group to expand and develop the offerings of the team and assist clients achieve the best possible project outcomes. Bruce is a registered surveyor and information technology generalist with more than 15 years’ experience in surveying, spatial information management and spatial information systems design and development. In his role as a Senior Surveyor and IT Manager, Bruce carries out office based surveying duties and oversees the entire ICT systems and technological needs of the organisation. Sue has been an integral part of WCG since its inception in 1993. With more than 40 years’ experience in the preparation of surveying and engineering plans, Sue is the Manager of Drafting and oversees the preparation of all survey related plans. 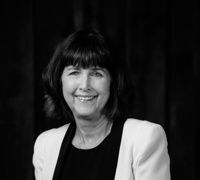 Sue’s vast experience in survey drafting has resulted in the enviable plan drafting standard the company has achieved and continues to maintain. Ryan has over 10 years’ local and international experience in town planning and project management in both the public and private sectors. 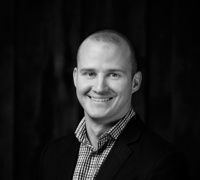 As a Senior Associate of the Planning team at WCG, Ryan is responsible for the management and delivery of large scale land subdivisions, residential unit developments, commercial developments and government and strategic planning projects. Since joining WCG, Alistair has established a thorough understanding of the development industry and gained a range of town planning experience across various planning and development projects. In his role as a Associate Town Planner, Alistair focuses on the facilitation of large scaled development projects from inception through to approval. Alistair is also responsible for reviewing and making of formal representations on local planning instruments to safeguard vested property interests. Joel joined WCG in 2014 as a Senior Town Planner. 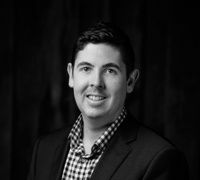 Prior to this, Joel worked for the North Lakes Development Team within the Development Services Department at Moreton Bay Regional Council. 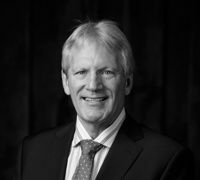 Through his experience in Local Government, Joel has developed a thorough understanding of Queensland’s planning legislation as well as how unique planning frameworks like North Lakes operate. In his current role, Joel is responsible for the management and delivery of large scale land subdivisions, residential unit developments and commercial development projects. 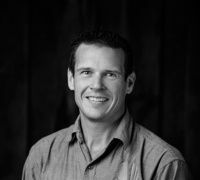 Glenn is a registered surveyor with more than 15 years’ experience in surveying and project management roles with an emphasis on cadastral, engineering and mining surveying. 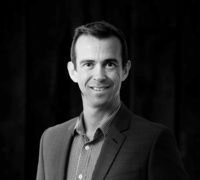 Having joined WCG in 2014 as a Senior Surveyor, Glenn is responsible for the management and all survey deliverables on large scale land subdivisions across South East Queensland. 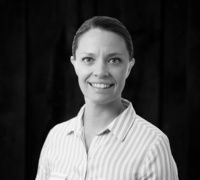 Hannah joined WCG in 2012; her experience with urban design and drafting services complimenting her role as a Senior Town Planner. 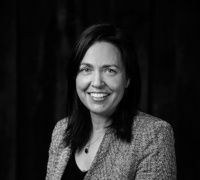 Hannah has developed a strong understanding of Queensland’s planning legislation, SEQ planning schemes and the development industry through her work in the Brisbane office. In her current role, Hannah focuses on due diligence and planning advice, community consultation and concept design preparation, and the facilitation of large scale developments from inception through to approval and post-approval services. 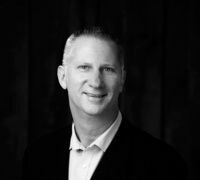 Brad is a Senior Associate with 16 years experience in delivering high quality residential commercial, industrial and mixed use developments to key clients. 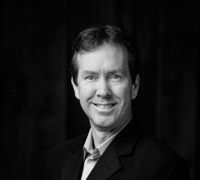 Having spent his career working closely with surveyors and urban designers, Brad has an extensive understanding of the land creation process and is considered an industry leader on the emerging trends in urban design. 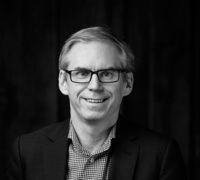 Brad’s extensive industry experience and outgoing nature have resulted in excellent industry networks; enabling Brad to facilitate outcomes for clients through engagement with political and senior government contacts. 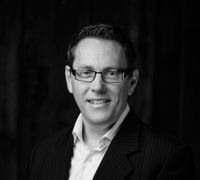 Michael has over six years of professional experience in private consultancy within South-East Queensland. This experience has allowed him to contribute to all aspects of development applications within the WCG planning team. Michael has a strong understanding of local and state planning legislation, including the Sustainable Planning Act 2009 and Integrated Development Assessment System, State Planning Policy and various planning schemes throughout Queensland. 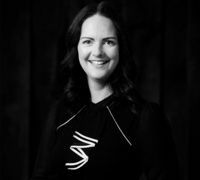 Lauren’s project experience has seen her collaborate with clients from both the public and private sectors, focusing on master planned residential communities, multi-dwelling residential developments, urban spaces, resorts and public realm projects. It’s this experience that drives Lauren’s desire to bring a client’s vision to life and allows her to deliver unique outcomes to all projects no matter the scope or complexity. With a personality that gives her the ability to lead a project with enthusiasm and passion, Lauren is naturally compelled to collaborate closely with her clients. To drive a project to success, she always prioritises the relationship with the client. This collaboration also flows internally, where she works to keep her team inspired and collaborating daily to deliver innovative design solutions for each project. widespread throughout NSW, NT and QLD. development application process from small to large scale projects. 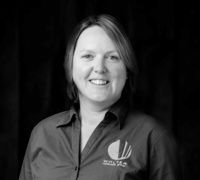 Angela is a registered graduate surveyor with 17 years of experience in surveying and project management roles in South Africa, the UK and Australia. She has a broad range of experience in surveying and data collection, including cadastral surveying, topographic surveying, hydrographic surveying, GPS surveys, terrestrial scanning and 2D and 3D drafting. Angela has managed a number of small and large-scale survey projects and survey teams. She has worked in many different environments from inner city Central London, to rural Australia and tropical Papua New Guinea. 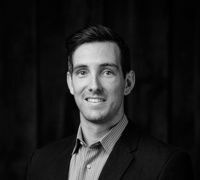 Jared joined WCG in 2014 and has over four years of professional experience working in private consultancy. 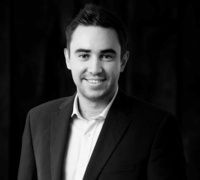 Through his role as a Senior Town Planner, Jared is tasked with providing precise due diligence advice to de-risk projects for clients and managing projects from inception through to approval. 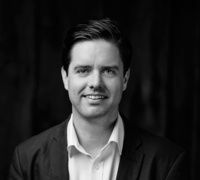 Jared has developed a strong understanding in both state and local planning instruments, including the Planning Act 2016, repealed Sustainable Planning Act 2009, State Planning Policy and various local government planning schemes throughout Queensland.